Bedrooms: 2 "Master with Ocean Views"
Villa #510 is an ocean front furnished property in a 24-hour guard/gated, resort like community. This newly finished villa in Calafia is offered for long term lease and also for short term rentals. The villa is located facing the greens that lead to an ocean bluff with a spectacular panoramic view. This property is perfect for romantic couples’ getaway or a family vacation for groups of up to six people. There are two generous bedrooms (one private ocean view) and an ocean view family room with dramatic coastal vistas. The ocean view kitchen is fully equipped with all amenities. It is all here in an upscale setting. Spend the day basking in the sun on the large ocean front deck, playing on the sandy private beach, or the community's spectacular oceanfront clubhouse and pool complex. $1,500 dlls-month for long term stay, ask listing agent about short term rates and availability. Play tennis, shoot a game of pool, golf (two outstanding golf courses [Baja Mar and the Marriott's Real Del Mar] are within 20 minutes), use the gym or go surfing, and end your day with unobstructed, breathtaking sunsets from the oceanfront patio. The resort is located on the famous and historic Calafia Point. The point is surrounded by several consistent, uncrowded surf breaks and its just head five minutes by taxi to downtown Rosarito where your choices are endless. 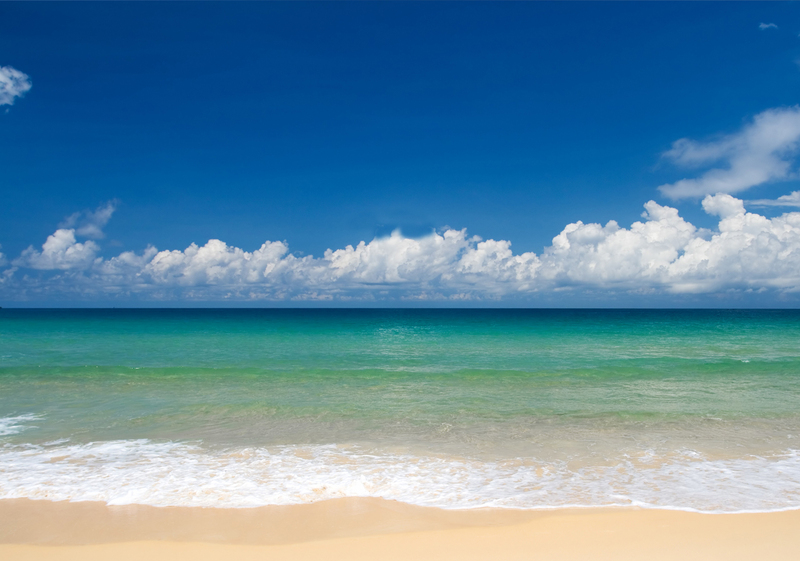 The large white sand beach is perfect for boogie boarding, romantic walks and family outings. Indulge yourself and relax with the mild, year round climate, clean air, fresh ocean breezes, and warm sunshine. You may choose private walks, relaxing, evening swims or the night life of Puerto Nuevo Lobster Village and the Rosarito Beach nightclubs nearby. One visit will show you why Calafia has become one of Baja's premier communities.